This King Leonidas Spartan Sword is a replica of the weapons used in the movie "300." 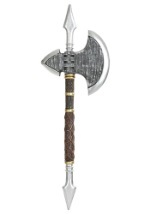 It has a black and brown handle. 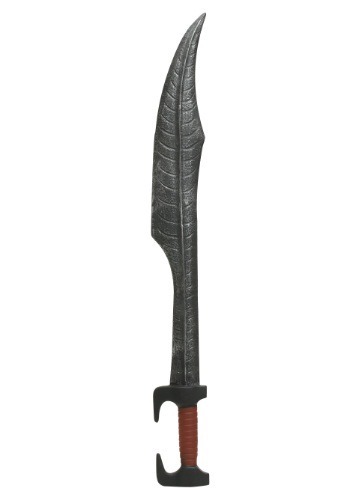 The gray blade looks weathered and has detailed markings. 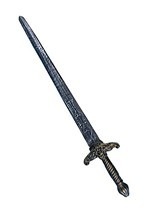 The blade measures around 27 inches long, and has a pointed dagger-like tip. 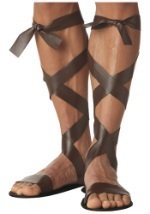 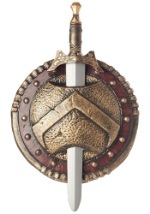 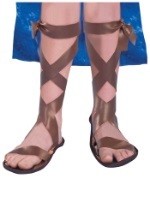 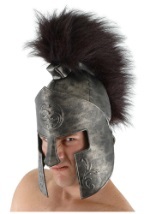 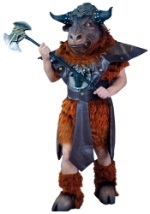 It's a great accessory to go with one of our Spartan warrior costumes.